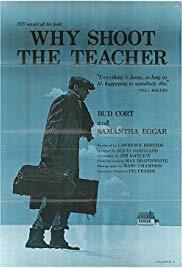 You are here: Home » 1977 » Why Shoot The Teacher? Canadian filmmaker Silvio Narizzano, born in 1927, started out directing television plays. He started directing feature films in the ’60s and is best known for « Georgy Girl » (1966).